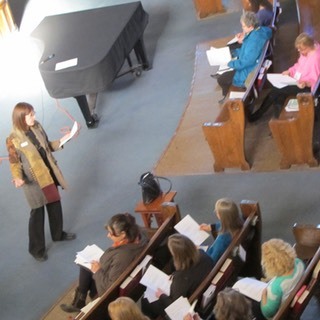 Evelyn Reiss, Principal of The Claremont School founded the Canadian Dyslexia Society (CDS) in 2013 to ensure that students with dyslexia would receive the type of teaching and support they need. The mission of CDS is to certify exemplary teachers who will enable dyslexic students to fulfill their considerable potential and nurture their skills and self-confidence needed to succeed in the world today. The purpose of the Canadian Dyslexia Society is to advance teacher education in the field of dyslexia by establishing, maintaining and operating a teacher-training centre that will provide educators and therapists with the theoretical knowledge, practical application and pedagogy needed to assist individuals with dyslexia. 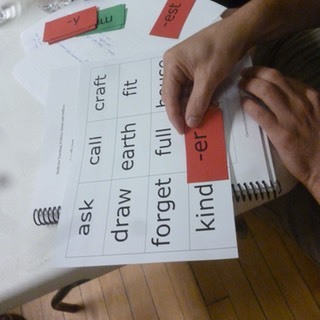 These Practical Linguistics courses are being offered at the Canadian Dyslexia Society. As teachers complete their instruction their names are added to the Membership Directory listing. We hope it is a helpful resource to assist parents with finding a qualified teacher in their area. 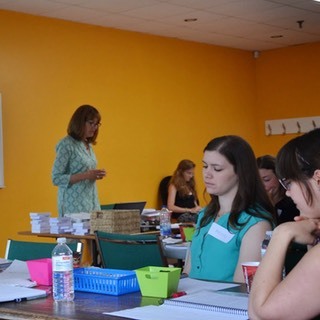 If you are a teacher interested in receiving your certification from the Canadian Dyslexia Society, please review our course listings and requirements and contact us to secure your place.